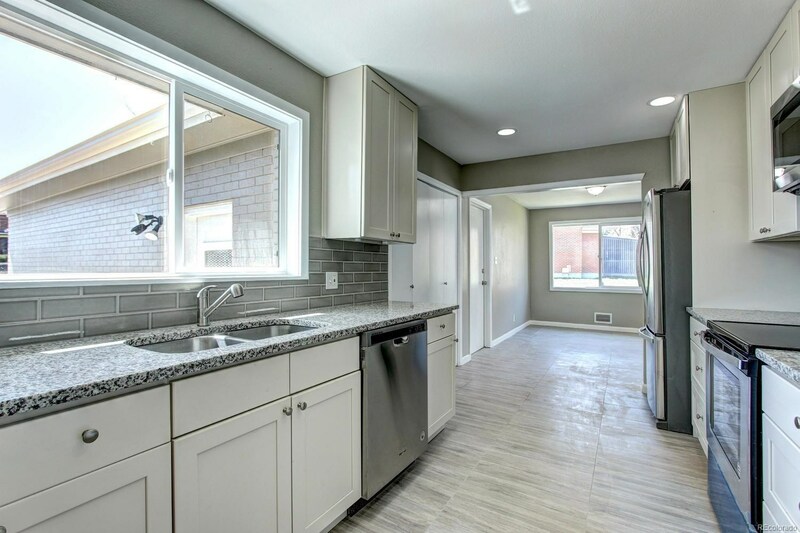 Beautiful remodeled bright and sunny Brick Ranch!! 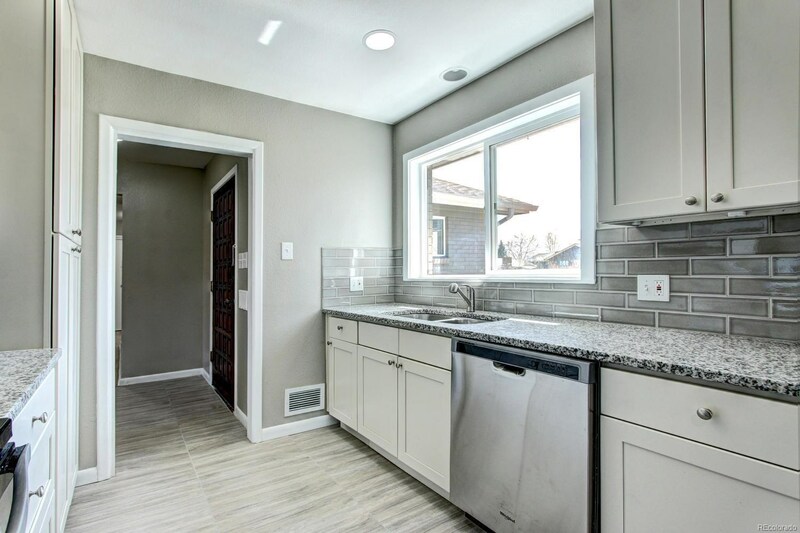 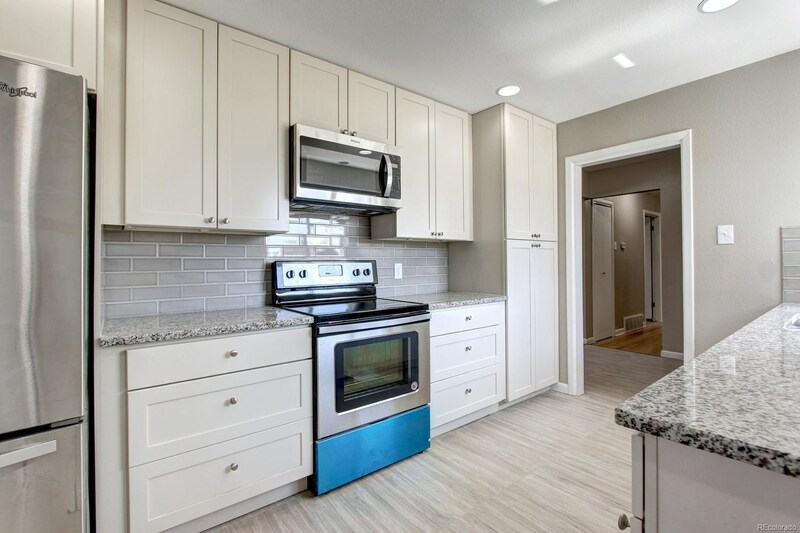 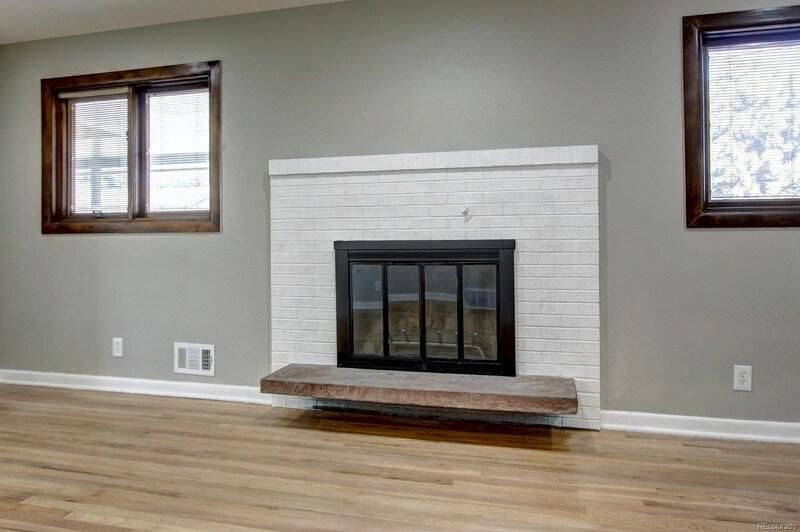 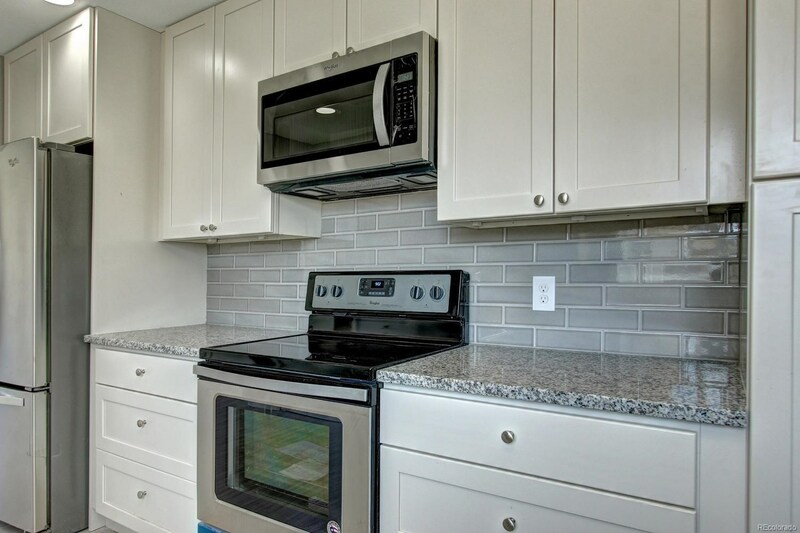 Spacious kitchen with brand new 42" cabinets, granite counter tops, stainless steel appliances,custom tiled back splash, large dining room perfect for entertaining, cozy family room with fireplace. 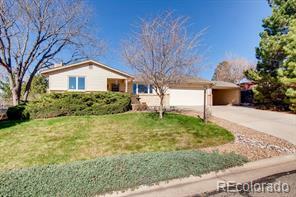 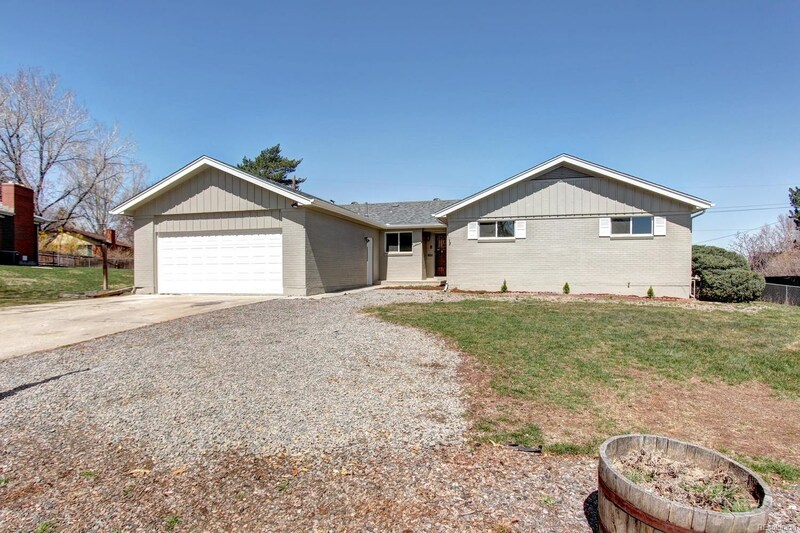 Enjoy this one level ranch home whichfeatures 4 bedrooms and 2 bathrooms. 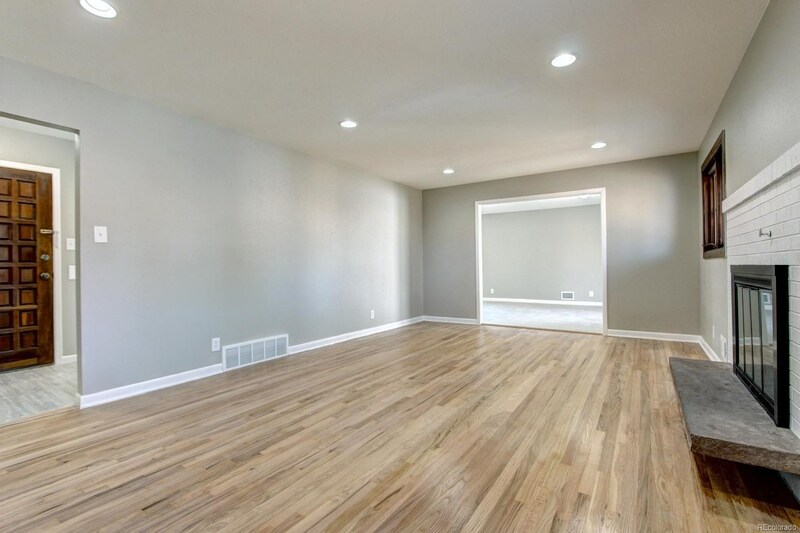 Master bedroom with his and hers closets, beautiful master bathroom. 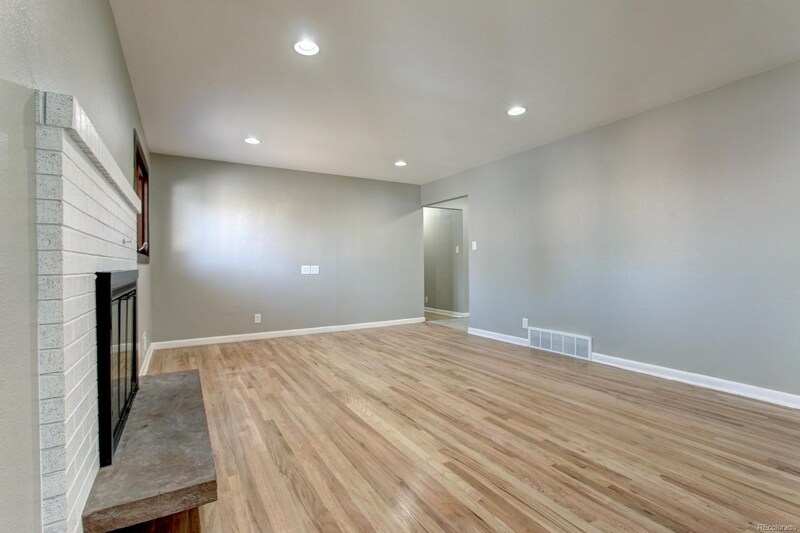 Hardwood floors throughout.Brand new roof, brand new paint, vanities, flooring, lighting fixtures and more! 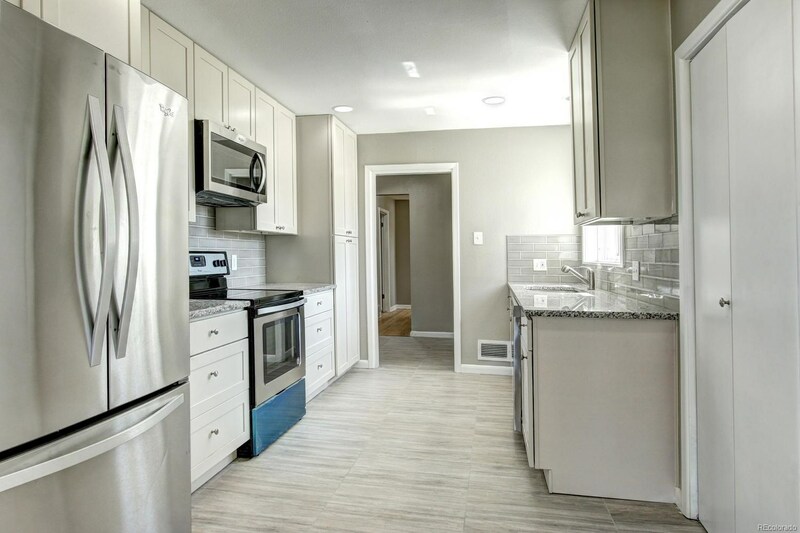 Close to schools, parks, hwys, public transportation,restaurants and more!! 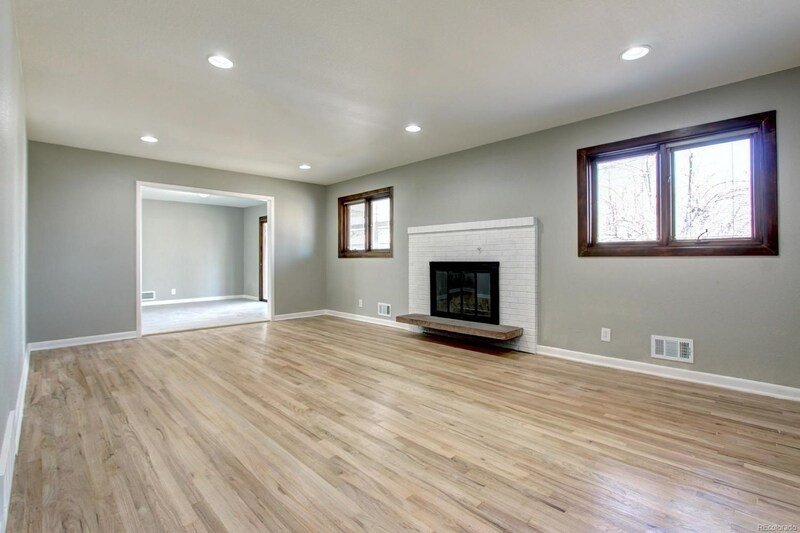 Don't miss out on owning this gorgeous home!